Following on from one of the best starts to a Japanese snow season in many years, those same storms dropping that silky white Japow, brought Papua New Guinea epic new swell. Trip 2 started full swing, with conditions in the well over-head range, complemented by perfect offshore winds. However, larger swells usually bring heavier winds. The wind did come – and strong – so we were faced with some pretty tricky situations. 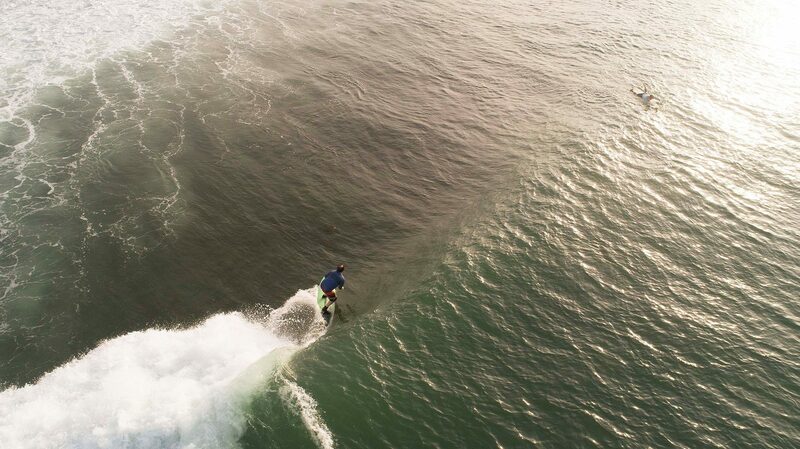 Wait it out, go for it, or check out a little wave that may have turned on. Turned out the gamble paid off! 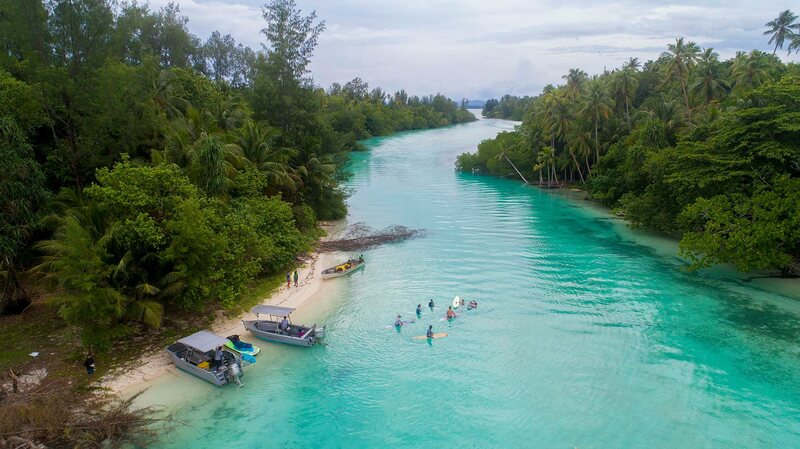 Thanks to the Skippers plan, we enjoyed surfing png at a super fun beach break – adding a new wave to the list we visit on the PNG Explorer. 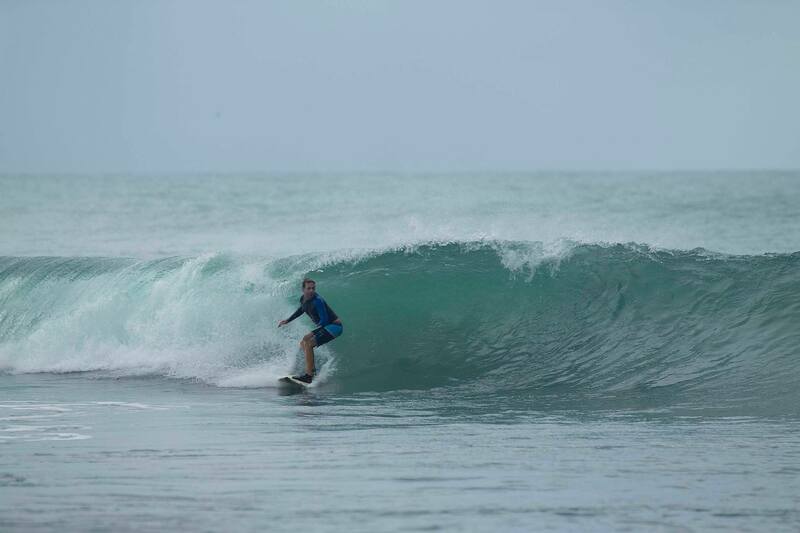 We were back to normal after 2 days, ending with great waves in the bread-and-butter zone. 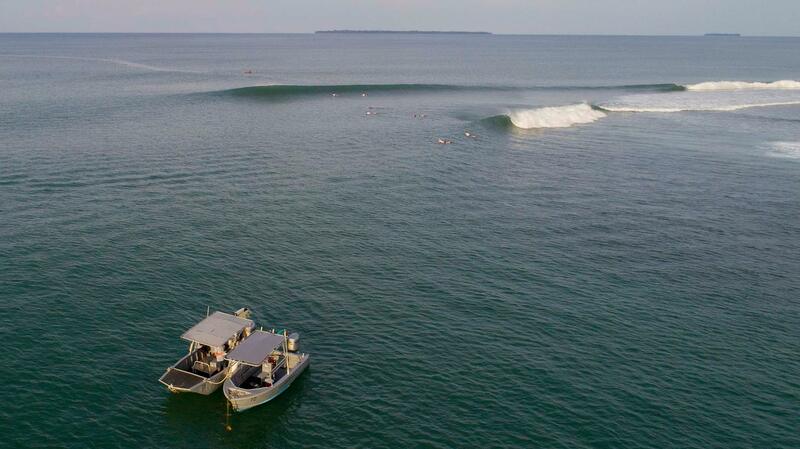 It’s fair to say everyone got their fair share of PNG surf stoke! 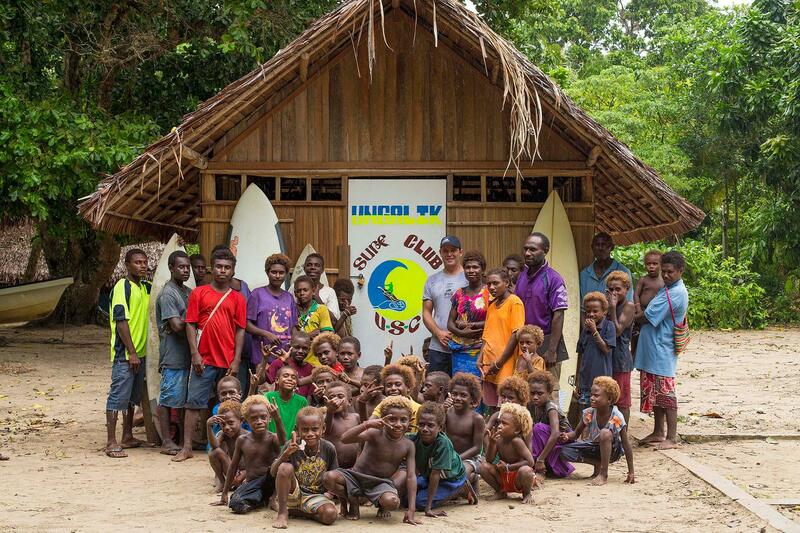 PNG Surfaris is also proud to announce the opening of the Ungalik Surf Club. Andrew Rigby and Chris Peel, in close consultation of the community, have been working on this project for the last two seasons, and the generosity of guest donations helped form the the club. The Unaglik Surf Club is focused around surf etiquette, surf knowledge and environmental issues that the South Pacific faces. 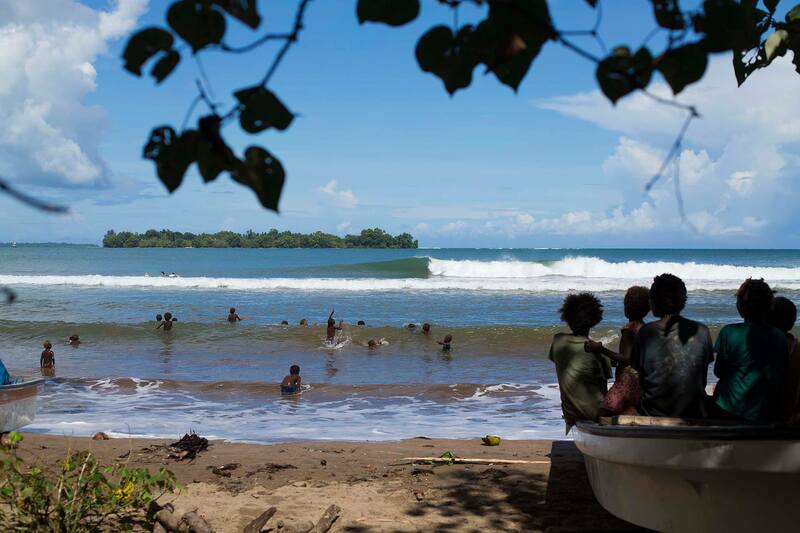 We look forward to seeing all these kids grow, not only as surfers, but as people who have a understanding of keeping our oceans clean and how surfing can be a positive force for the people of PNG.